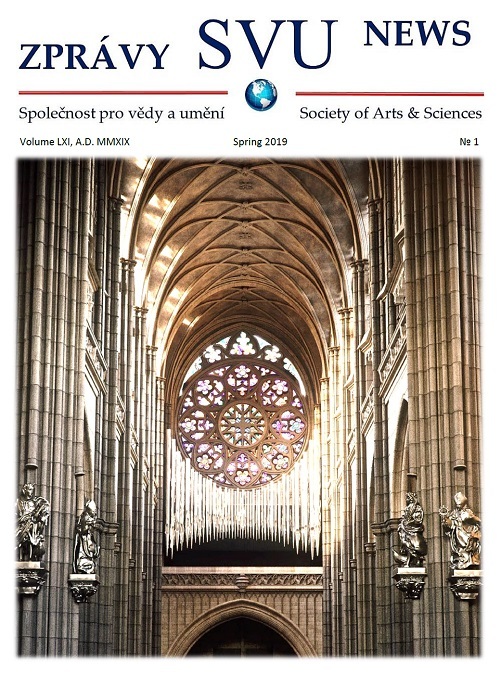 Respected historian and university professor, Deputy President of Anglo-American University in Prague, has made a life-long contribution to Czech-American relations through culture, education, and research. Her book on the history of diplomatic relations between Czechoslovakia and the United States and her research articles place her among the Czech Republic’s finest scholars. Prof. Polišenská has been awarded several major research grants, scholarships (Fulbright scholarship), and fellowships (Cold War International History Project Fellowship at the Woodrow Wilson Center, Washington, D.C.). She was most recently awarded the Senior Fernand Braudel Fellowship at the European University Institute in Florence, Italy. 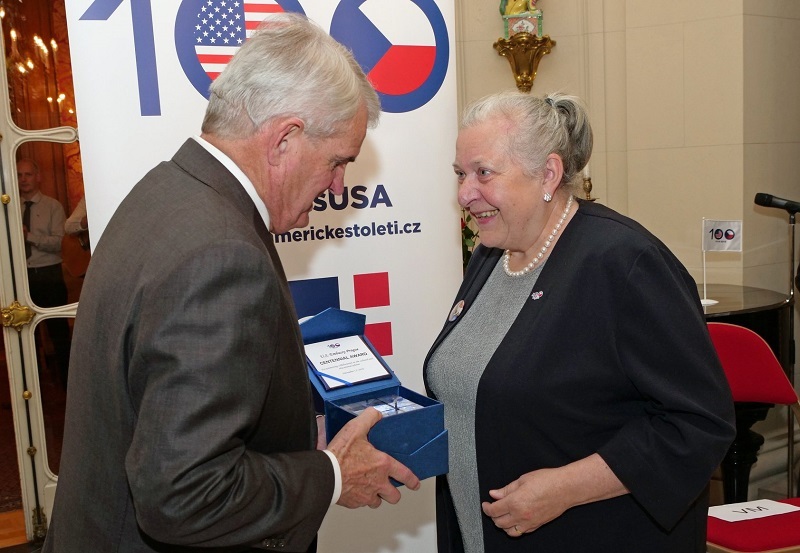 The Czechoslovak Society of Arts and Sciences awarded its 2018 Special Centennial Award to Prof. Polišenská in July 2018, at a ceremony that opened the 29th SVU World Congress in Prague.